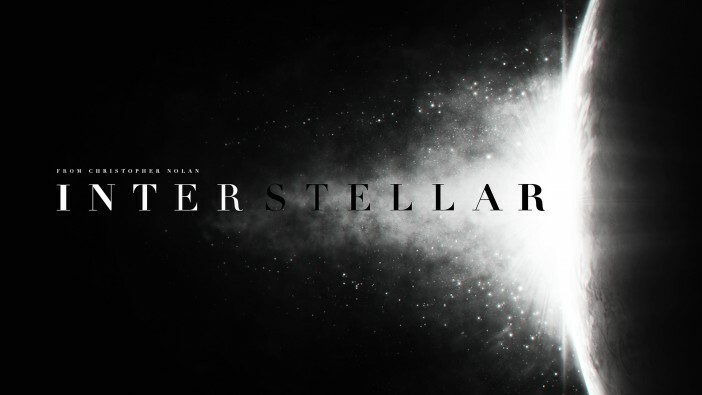 Like a few other science fiction loving homo sapiens living on our planet with limited friends and even less female companionship, I was looking forward to “Interstellar”. I had salivated profusely watching the trailers several times over like some dog in a Russian scientific experiment, and I could not wait long enough for the movie to release. So when I sat there last Friday, armed to the hilt with a large bag of salted popcorn and a bottomless drink, I could barely wait for the 3 hour long epic to start. Three hours later, exhausted with bloated stomach full of malignant multiplex food, I wanted to cry and reclaim my last one hour back. Christopher Nolan has developed an unhealthy sense of entitlement. He expects the audience to lap up anything he will deliver. Although “Inception” was a little wonky with dream sequences right out of my childhood nightmares, it was nevertheless a visual spectacle. 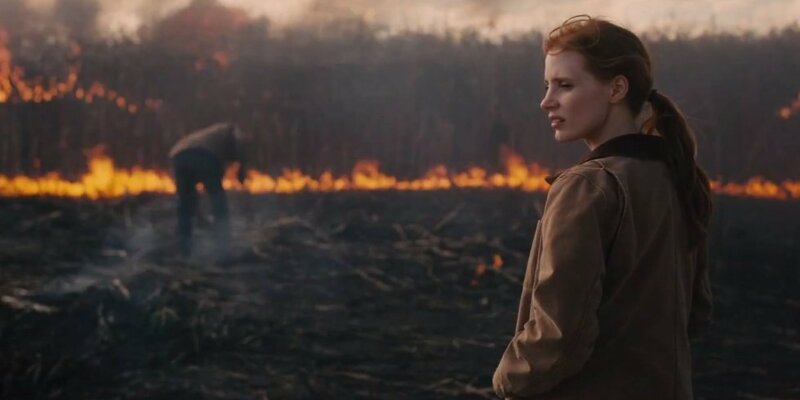 In “Interstellar”, Nolan uses his artistic license too liberally, joining the beginning and the end of the movie with plot components that do not really make any sense. Instead, he should have told his brother, who is essentially the scriptwriter, to stop taking hallucinogenic drugs and make something believable. Do not get me wrong, the movie is a visual spectacle. The first two hours of the movie “make sense” and the physics is all right. It the last hour which made me say “WTF” and pretty much give up on life overall. I shall go over the the entire plot and if you have not watched the movie continue reading only if you do not intend to in the future. Old man McDreamy (I call him this because of my self-diagnosed idiocy) is Cooper, a former pilot turned farmer in the world of the future where you can only grow corn, due to dust storms and probably pollution from iPad-making factories killed everything else. Cooper is an engineer and a wannabe explorer who cannot fit into his role as a farmer the same way I could not get excited about celebrating Valentine’s day on the Singapore Flyer with my last girlfriend. McDreamy, who has turned out to be a fine actor in the last few movies, sticks to his role like a rock so does everyone else like Michael Caine as a Physicist who tries to solve some complicated equations on board and Anne Hathaway who is a fellow space traveler of McDreamy and kinda reminded me why I still like women. Anyway, as the world is getting destroyed and everything is covered with dust like this one holiday I took to a particular city in India, mankind must leave the Earth or perish. Turns out NASA in its infinite wisdom, and probably pissed off by India’s successful mission to Mars, already found an alternative planet. Unfortunately, this planet is light years away and the only way to get to it is through something called a wormhole. This is the beginning of the show’s elaborate spectacular adventure which felt more like those Discovery Channel shows I watched at night just because I felt scared after watching the “Annabelle” trailer. Everything is perfect: the launch which is never shown, the wormhole which does not look so great graphically, the spacecraft spinning to create artificial gravity, and those hyper sleeps which all makes sense. Everything except the lack of any drama except Cooper crying and missing his daughter so much that you will be worried that he might get dehydration in space. The sequence through the wormhole is not as magnificent as JJ Abrams depiction of warp speed in the last two Star Trek movies (yes I said it). Everything goes like smooth Discovery Channel documentary with Morgan Freeman jabbering in the background till they they land on the first planet which is incidentally next to an obese black hole name “Gargantuan”. If you are an adult and the phrase “black hole” still makes you giggle, I am sorry for you and should punish you with the book “Brief History of Time”, the same kind of punishment I got on my ninth birthday instead of the GI-JOE aircraft carrier. Moving on (before I get more distracted), you know what happens on the planet, you get giant tidal waves due to the gravity of the black hole and our explorers start dying one by one and they decide to try out another planet. Also, due to something called time dilation, one hour on that planet was equal to seven years on earth so that would lead to some freaky situations. Moving on the last one hour of the movie when I had consumed my entire popcorn and was essentially chewing paper, our explorers land on a planet which apparently shows some promise but looks like someone forgot to turn off the air conditioning. There they meet a slightly obese looking Matt Damon (Yes, Jason Bourne) and thus starts the drama when the entire movie theatre had run out of food to spill. Turns out this planet is not habitable as well and Bourne turns out to be a bad guy (as bad as guys from NASA) can be. Some explosions later we have McDreamy and our dear Anne surviving but not before they make a very Fast and Furious style docking with their spacecraft. While on earth, people have started aging real fast. Not because corn is not so good for you as your only food, but because of different time references. McDreamy’s daughter is having abandonment issues, which is a common cause for all daughters to either hate their dad or force their significant others to be like them. Michael Caine seemed to have lied to everyone about his little gravity equation and probably been playing tic tac toe or drawing rude figures on the board for the last thirty years. The only way McDreamy’s daughter McSpicy can solve the equation to leave earth and survive is that they need something called the “Quantum Data” which sounds as fictitious as the Loch Ness Monster coming to the Singapore Zoo. Conveniently, the only way the data can be obtained is like flying into the black hole but as we know, no one ever survives a black hole. So McDreamy decides to fly into the black hole. After all, the most logical way to know a tiger’s anatomy is to put your head inside it’s mouth isn’t it? What follows after this is pure madness and reminds me of the visions I had when I was delirious due to a low-carb diet. McDreamy ends up in a five dimensional space which every addict in rehab will claim they exist in. He realises there time over here is just a quantity and he can use his twin powers of “Love” and “Gravity” to transcend everything to relate the “quantum data” back to his daughter who can solve it. Using lines like “Love Transcends Everything” which you can verify when you see couples punching each other outside Family Court near Chinatown, he manages to transmit the Quantum Data to his daughter, who solves the gravity problem and saves humanity. I have a few problems with the last one hour. Firstly, it is draggy, weepy, and unnecessary. Secondly, I can only accept the five dimensional part, where you can transcend time and you communicate by dropping books in Morse code, after half a bottle of single malt whiskey on a good day. Finally when he really meets his daughter (who has aged like she forgot to drink her green tea everyday), he leaves her after five minutes even though he spent the entire movie crying about not getting to see her. 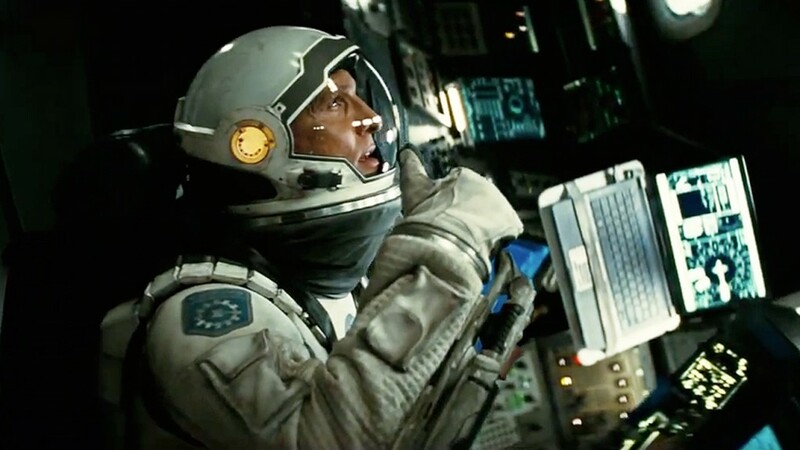 Overall, the movie is a visual spectacle with more girls in it than “Gravity”. If the last hour could be grounded more in reality than being based on an obscure book by a lonely physicist, I would be happier. I liked Nolan with his Joker saying stuff like “If you are good at something, never do it for free”. I am sure some hipster-glass-wearing, Macbook-carrying art student will pretend to understand the movie to piss people like me off but end of the day I am not happy. 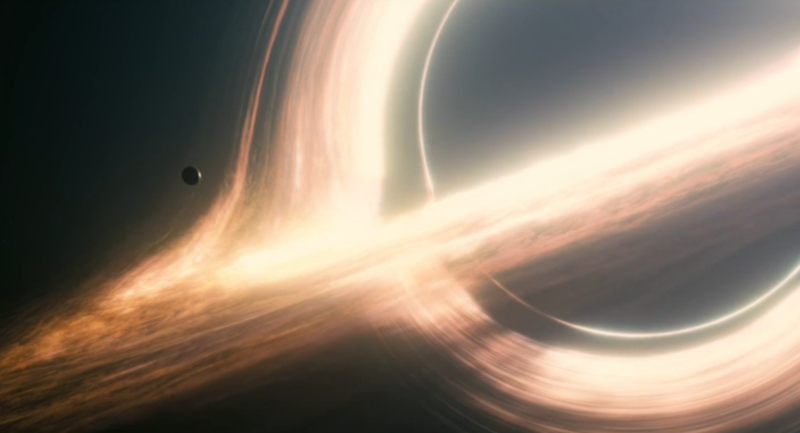 “Interstellar” to my brain was like a high intensity workout at the end of which I did not burn any calories. 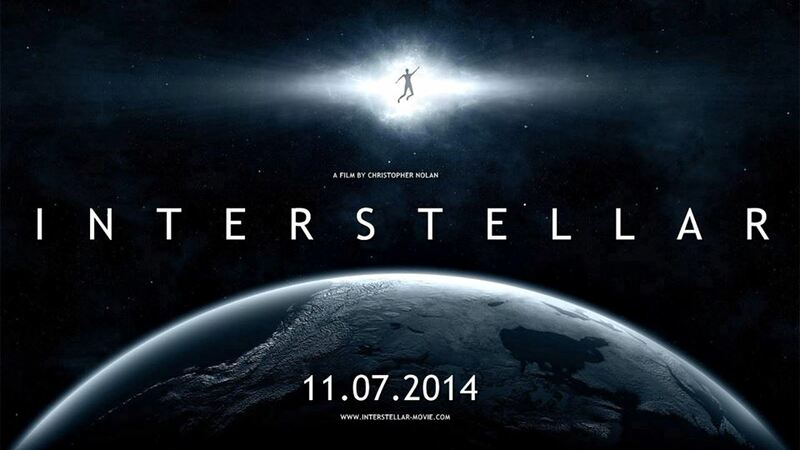 I would choose something like “Dumb and Dumber To” to remove the disappointment of Interstellar.